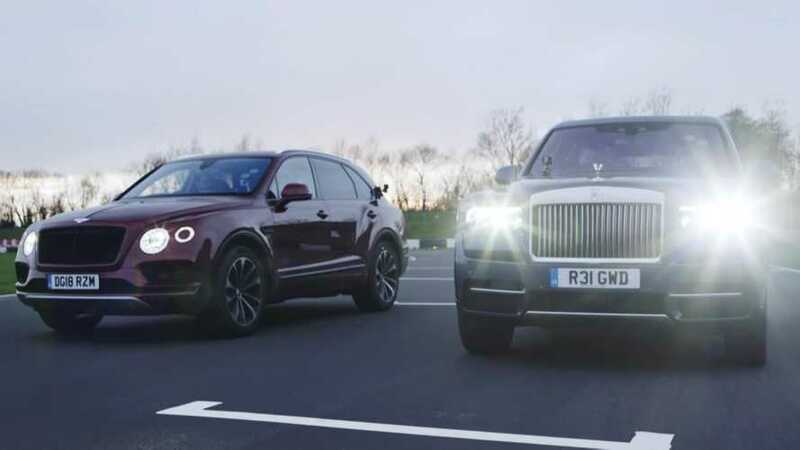 No matter which one wins, both drivers are very comfortable. 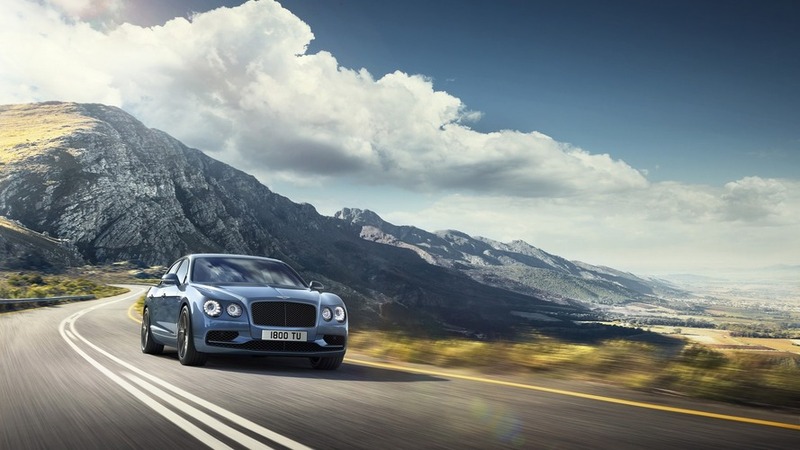 These tyres aren't just being tortured, they're being atomized. 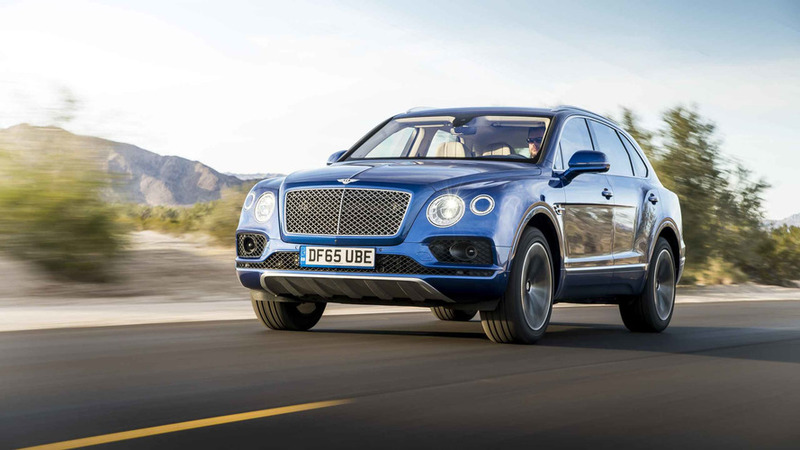 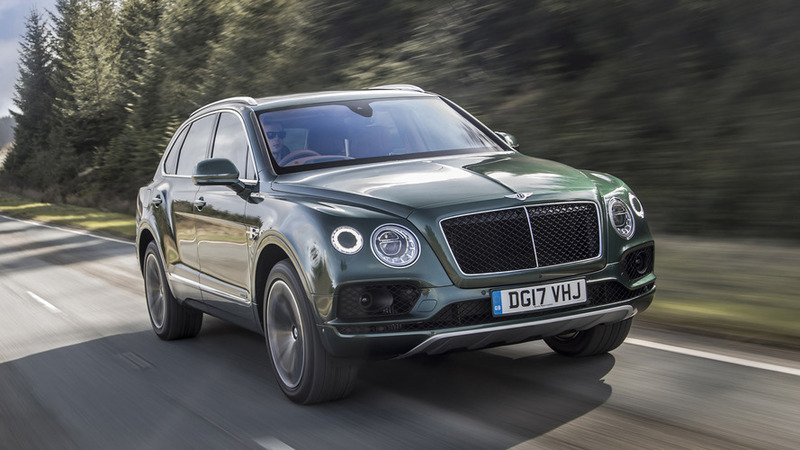 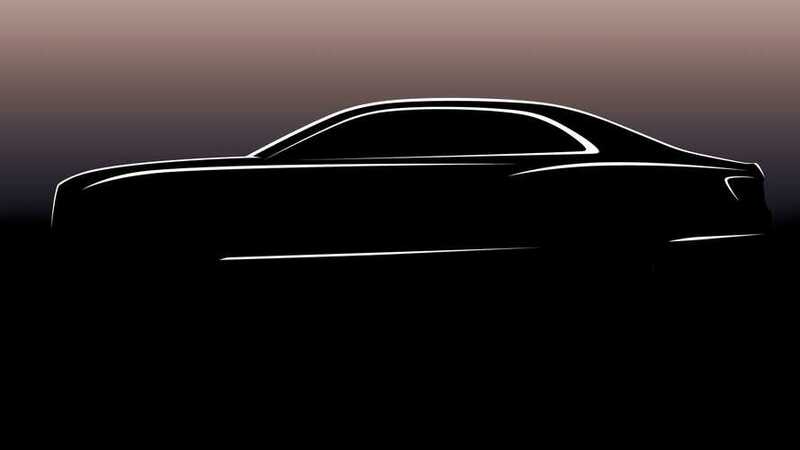 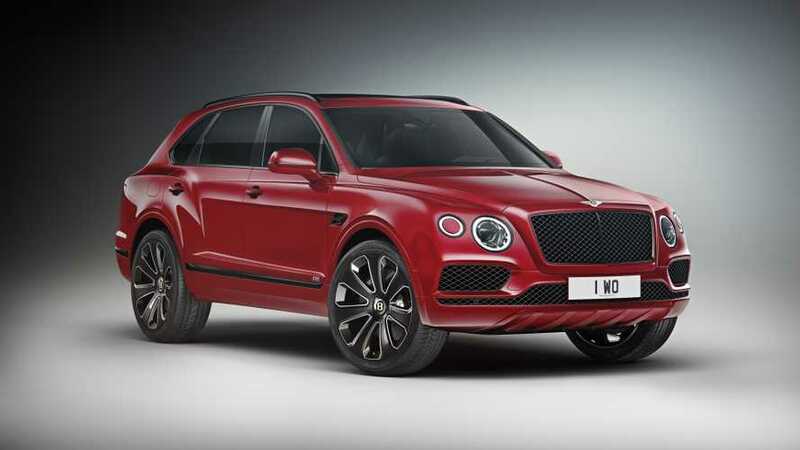 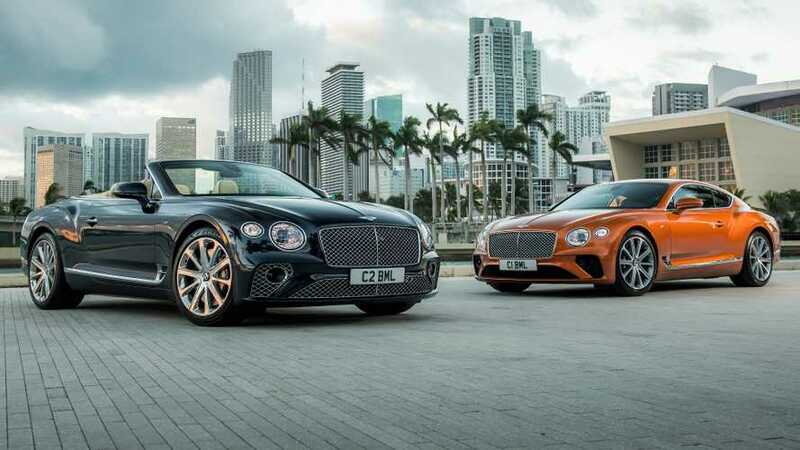 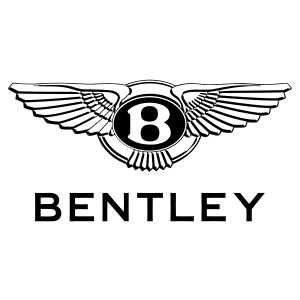 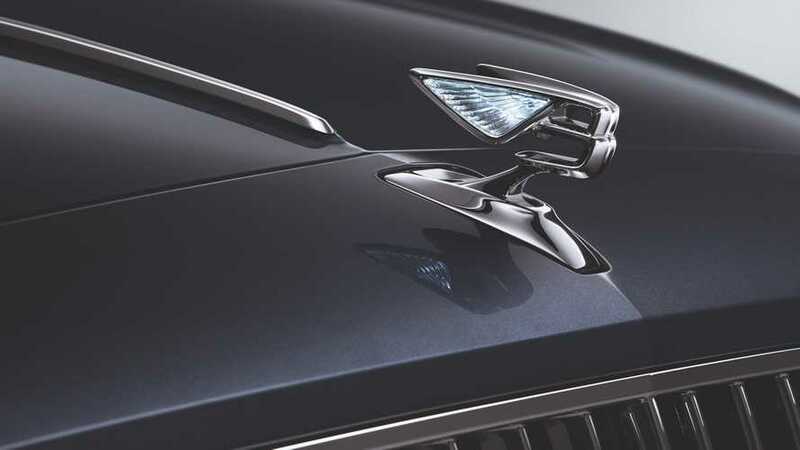 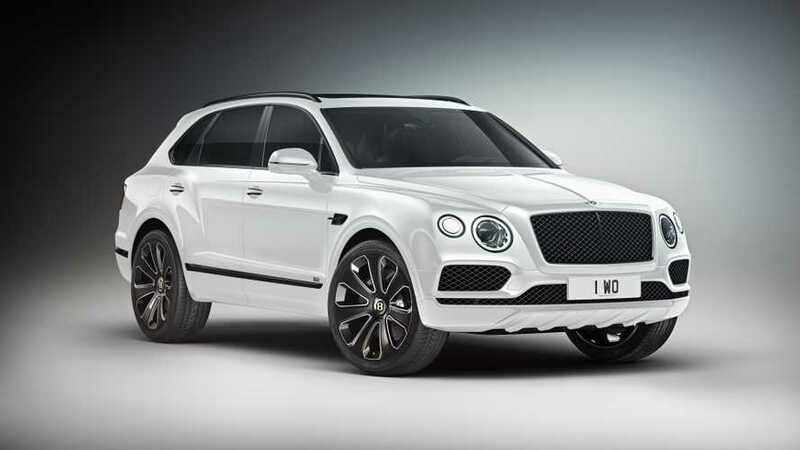 Bentley's stylish flair with an SUV twist. 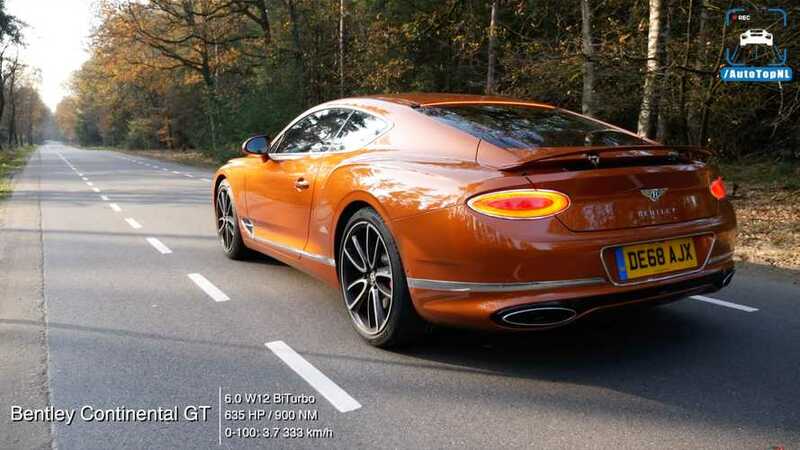 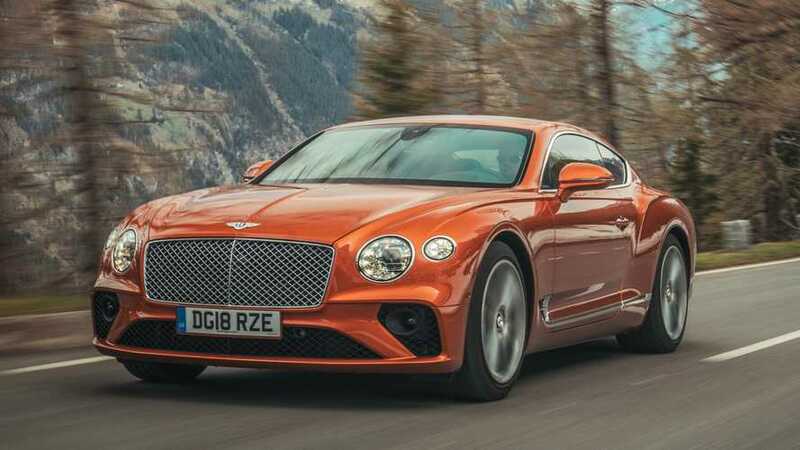 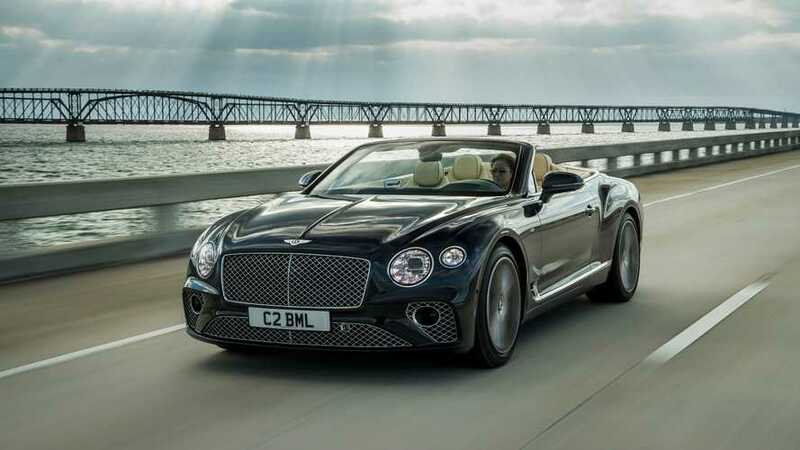 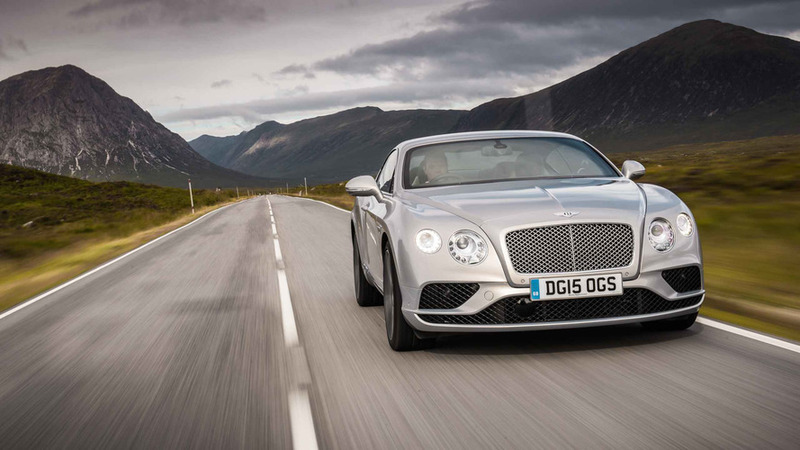 Pace and grace reigns in this GT with seemingly limitless options.